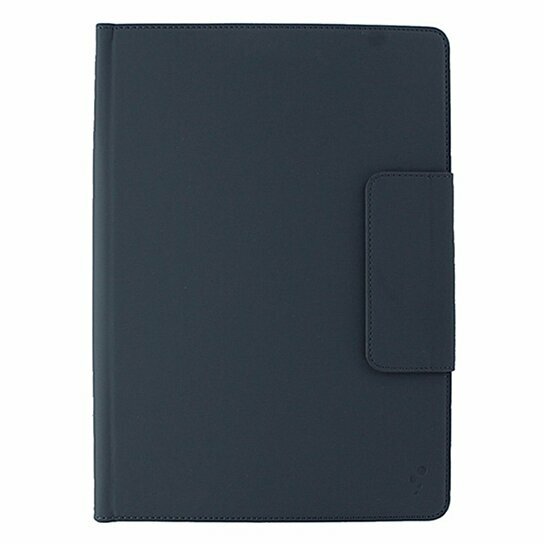 M-Edge products Universal XL Stealth Series, Folio Case for 9" to 10"-inch Devices. Dark Gray finish. Slim and lightweight. MultiFit Technology silicone mount expands and contracts to fit a variety of device sizes and thickness. Magnetic closure secures front cover and folds back when using your device. GripTrack technology provides multiple stand positions.